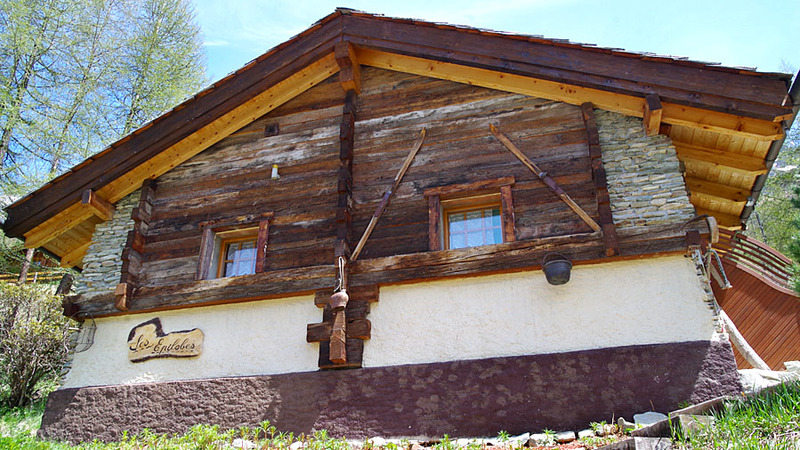 This well cared for chalet is found about 5 minutes of driving above the village of Zinal, near the sign pointing to the caban de Tracuit. 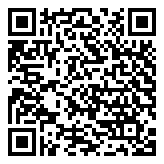 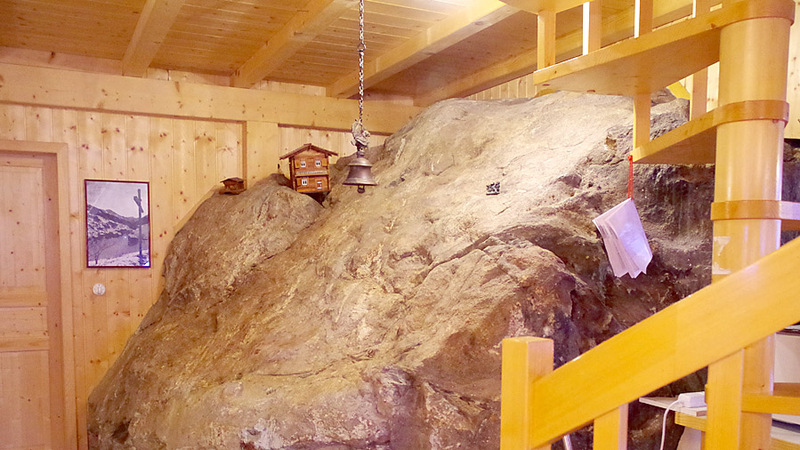 It is situated in a very beautiful and sunny place. 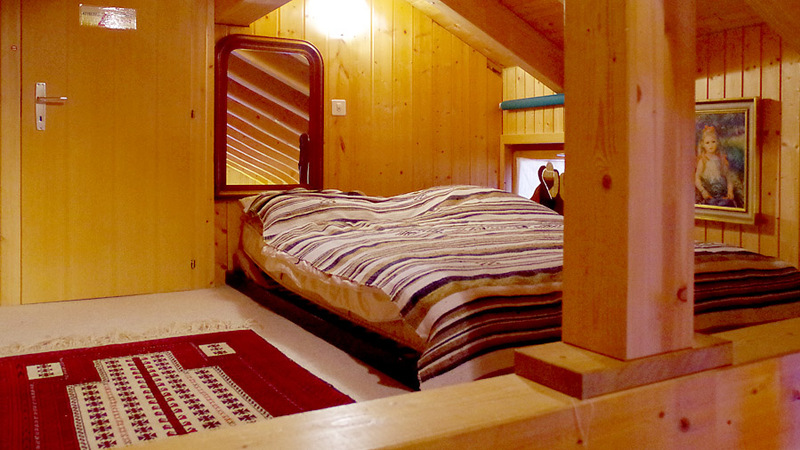 On the gallery, there are three bedrooms, one with two beds, two with double beds, for 5 persons. 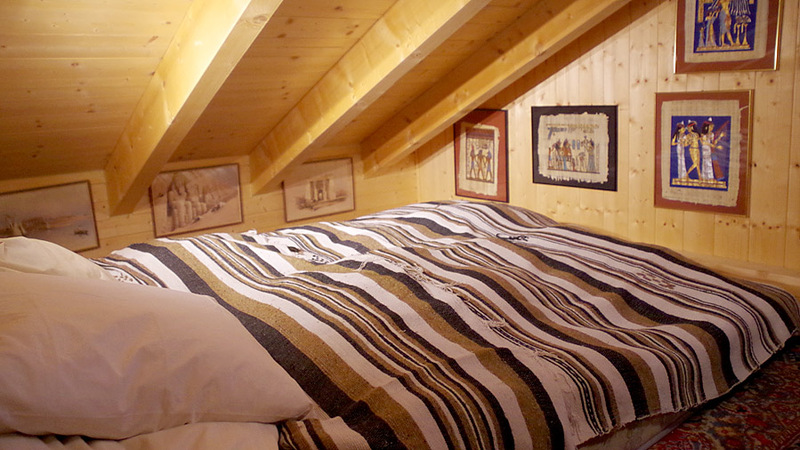 All beds are not high from the floor. 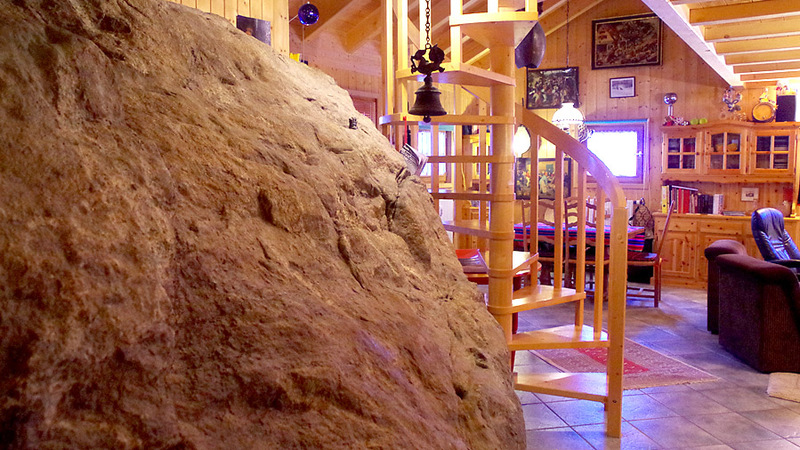 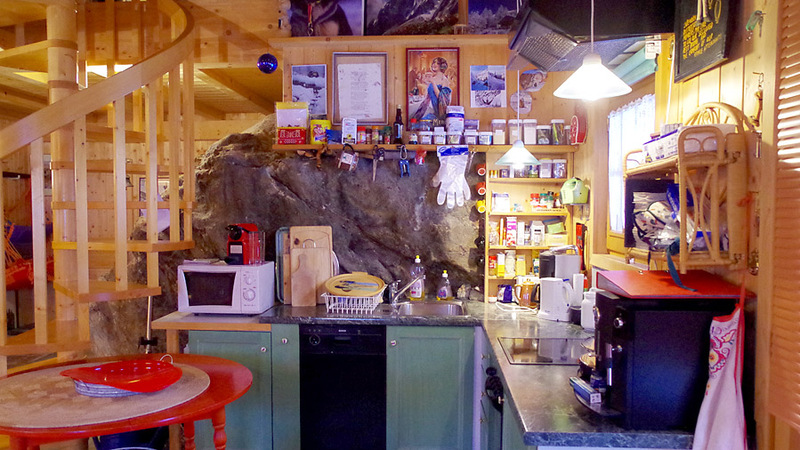 There is a large living room with an eating area, a kitchen around a big rock with a stove and dish washer. 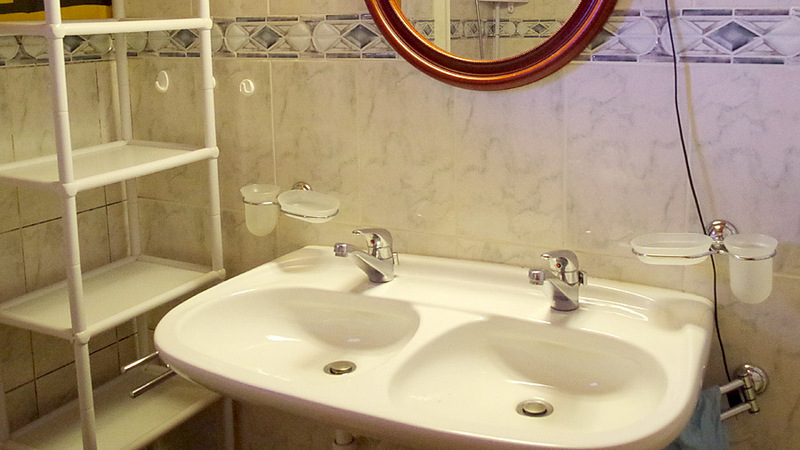 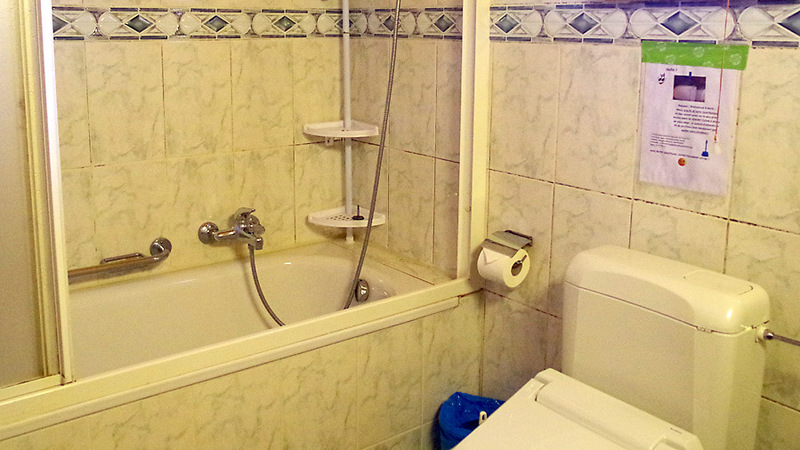 A 3 pc bathroom (bath, toilet, double sink). 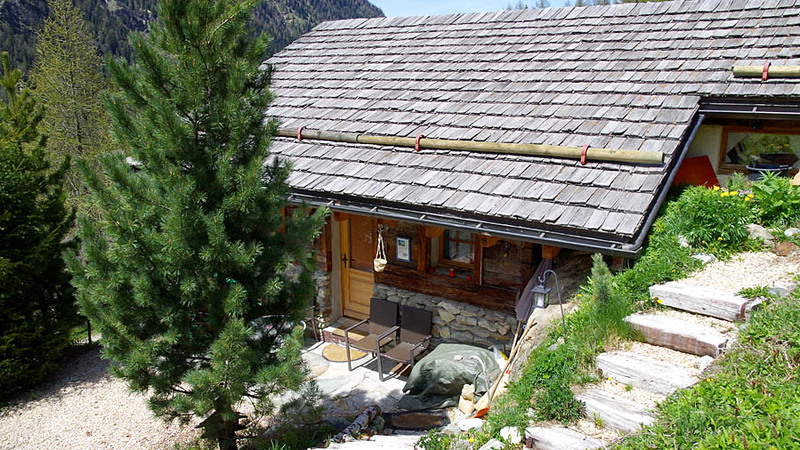 The parking is above the chalet. 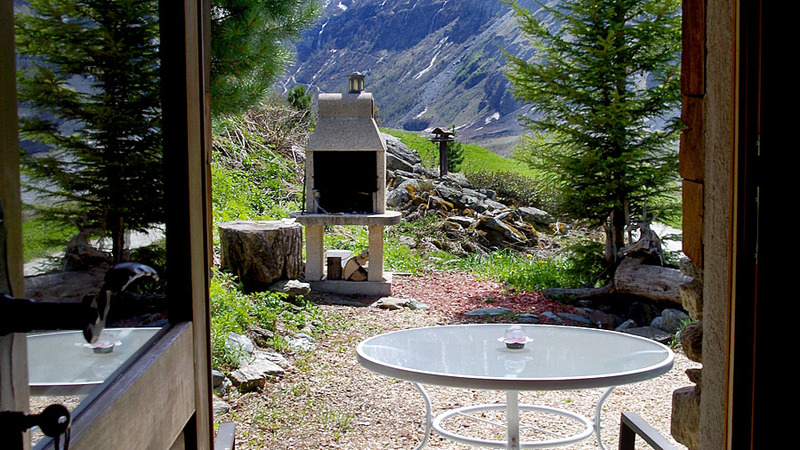 A terrace with an outside fireplace. 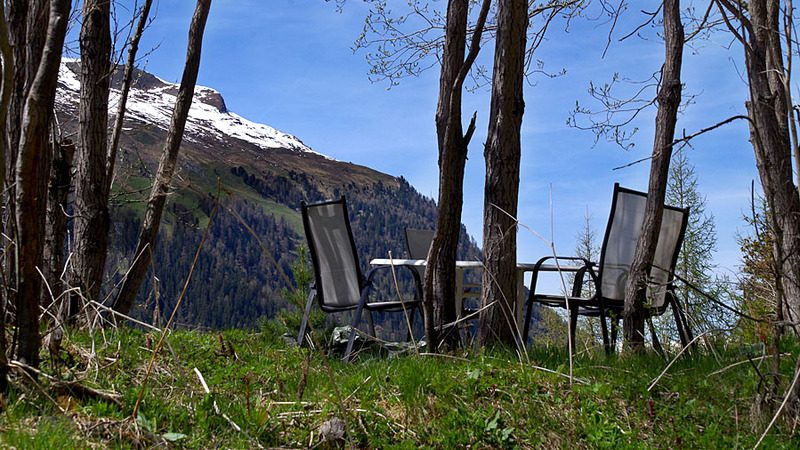 The view of the valley from the terrace is breathtaking. 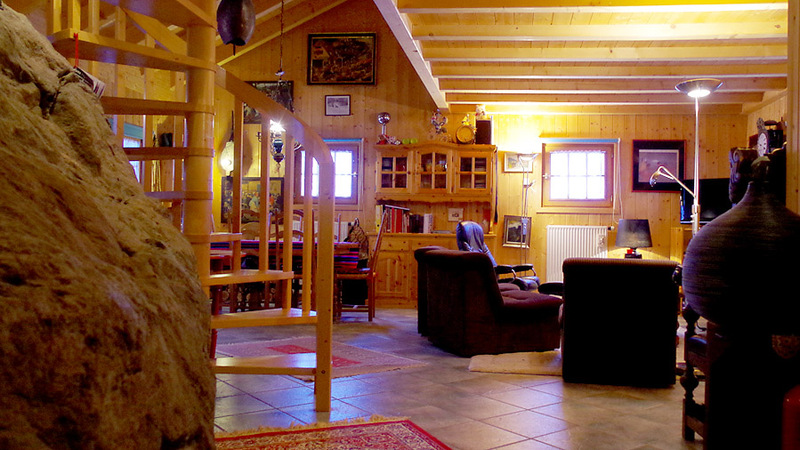 Very private and quiet retreat in the mountains. 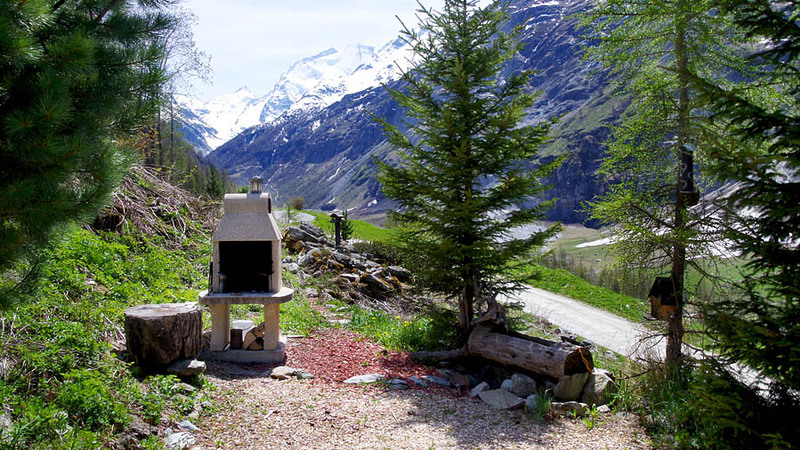 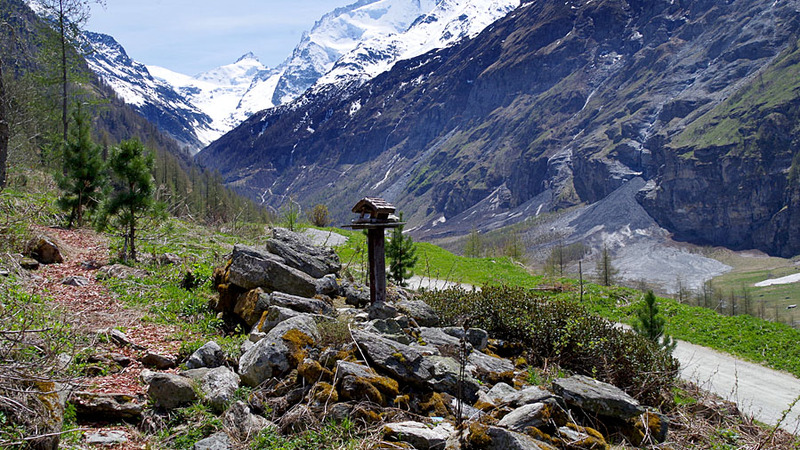 Take the main road though Zinal to the end and turn left until you come to the sign Reka. 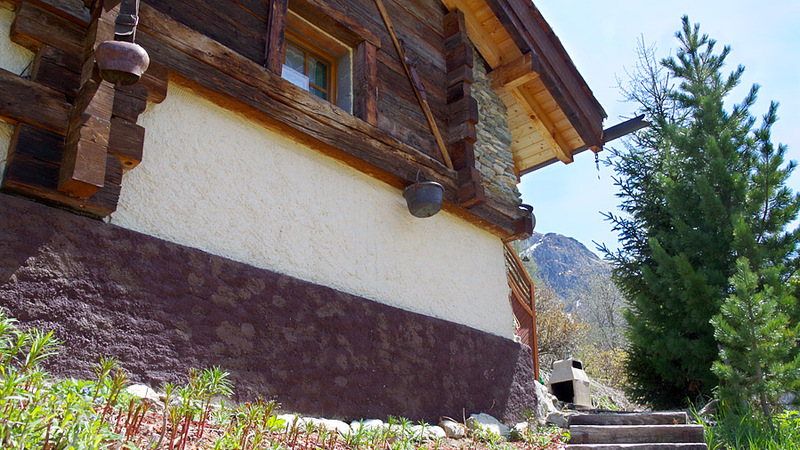 Turn right and follow the road above the Reka apartments until you come to the chalet, after the sharp curve, with space on the left side for three cars behind the chalet. 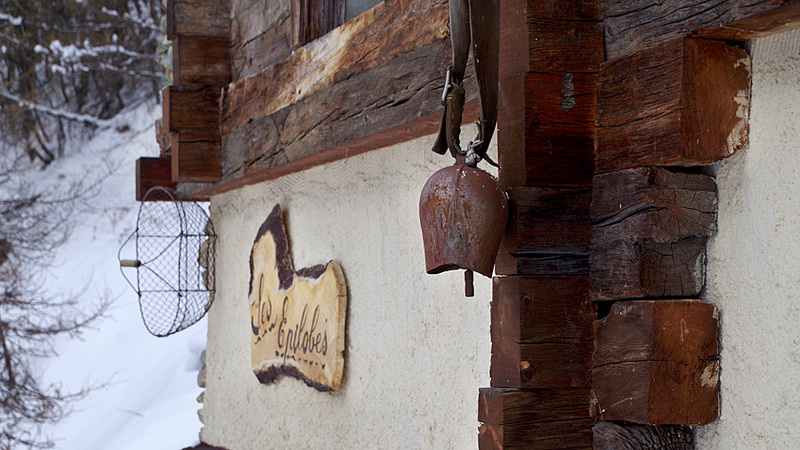 In winter tire chains are recommended. 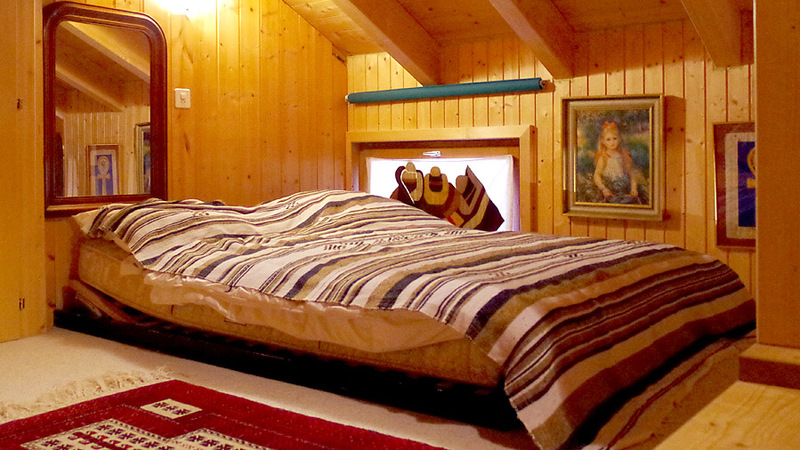 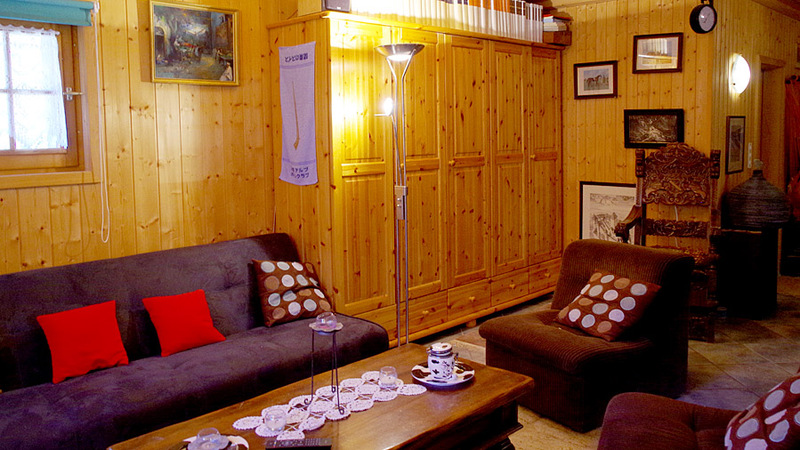 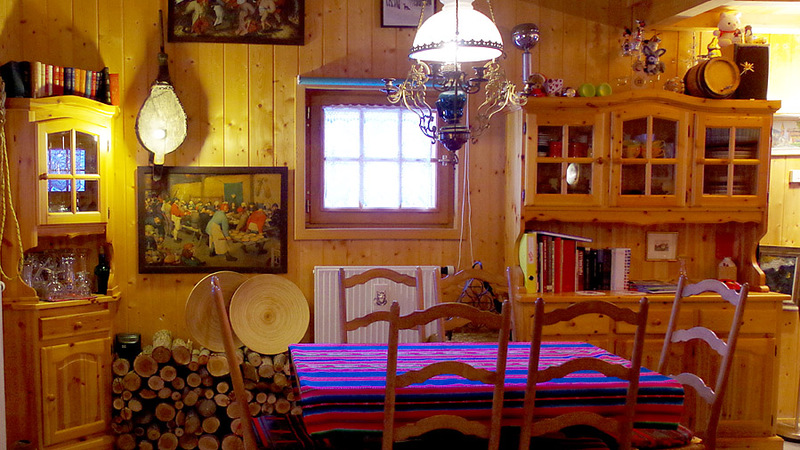 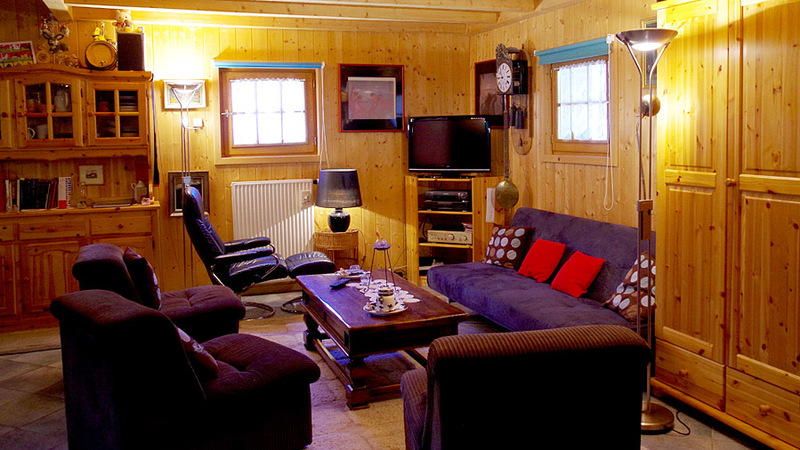 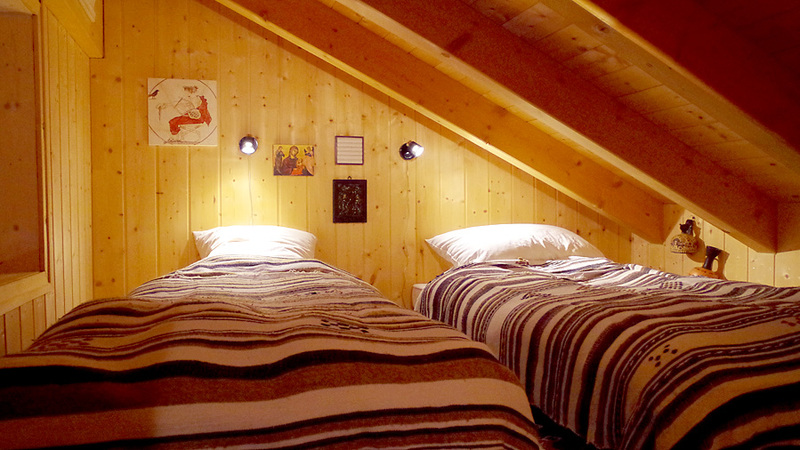 Together with the other apartment in this chalet, the total space for 10 persons is possible.